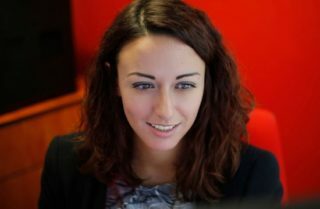 A graduate of Today Academy, Giorgia has undertaken all aspects of project management at Today Translations before her current role as Head of Projects for Technology and Innovation. In this role she oversees Today Translations current technical offering while always seeking new methods or software to deploy and deliver clients the best service possible. Giorgia also capitalises on her expertise to manage projects in the software and technology industries, including the development of a multilingual e-learning platform. Aside from software, Giorgia has managed complex, large-scale multilingual projects in the energy and legal sectors. Giorgia is an APMP-qualified Project Manager, and holds two translation degrees: a BA and an MA from the University of Turin, and a Postgraduate Certificate in Specialised Translation from London Metropolitan University.